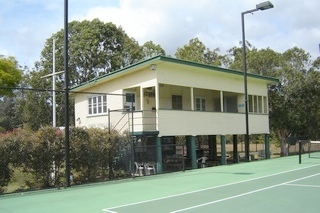 Cooroy Tennis Club lies adjacent to the main sporting complex situated on Mary River Road Cooroy, alongside picturesque Cooroy Creek. The club presents a heritage appeal that is consistent throughout Cooroy and also embodies Cooroy’s welcoming atmosphere. The club’s complex consists of four hardcourts, available for hire to both the public and members. Two courts were completely re-constructed in early 2006 with the final two having been brought up to the same standard and completed April 2009. The Club thanks the following organisations; the Queensland Government, the Noosa Council, and the Sunshine Coast Council for their generous funding, which made both projects possible. 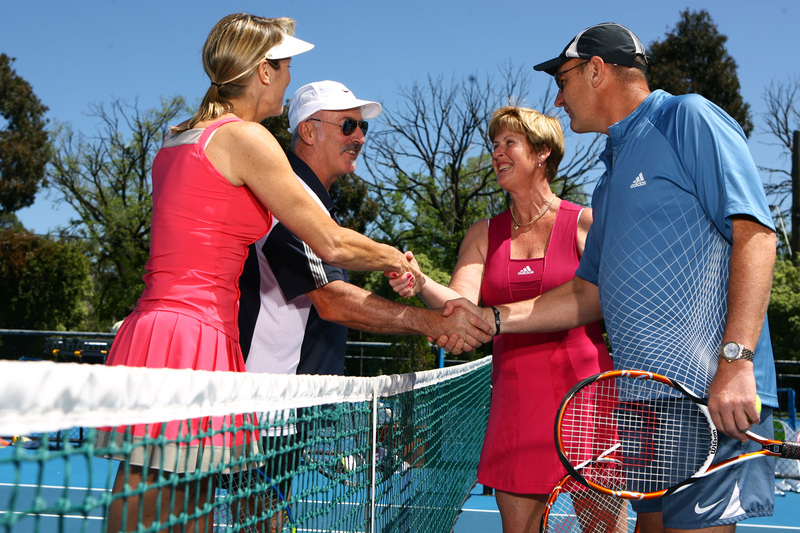 Visitors are always welcome and social tennis is played each Tuesday and Thursday morning commencing 7:00 – 7:30 AM. For all other court use and hire there is a key to the gate that gives access to the courts. The key is kept in the letter box upstairs on the verandah wall. If you wish to hire a court, there are instructions on “How to Hire a Court” posted at the front gate, and on the gate under the club house. For club contact information click here. For club membership information and form click here.